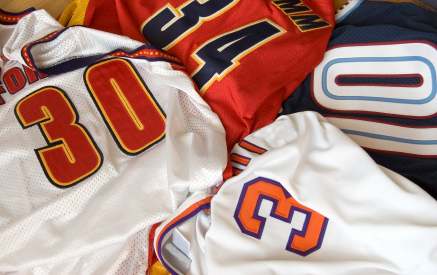 Win with in-house designed and cut heat transfer vinyl for numbering team apparel, jerseys, uniforms, T-shirts or Bags with Player Names, Numbers & Text from Direct Digital Designs LLC. Whether we’re on the field or in the stands, Direct Digital Design’s focus is always on providing quality jerseys at affordable prices and meeting your deadline. If you need layout help with your designs you can send us your text and or imagery and we will assist.